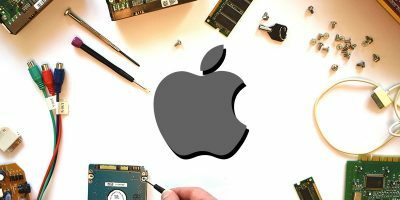 When it comes to automation, there are no lack of tools in Mac. 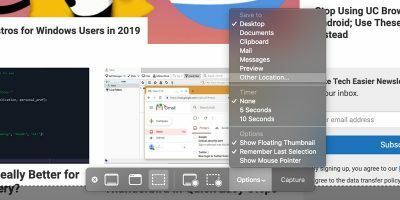 While Automator is the built-in automation tool in Mac, it can be difficult to configure at times. 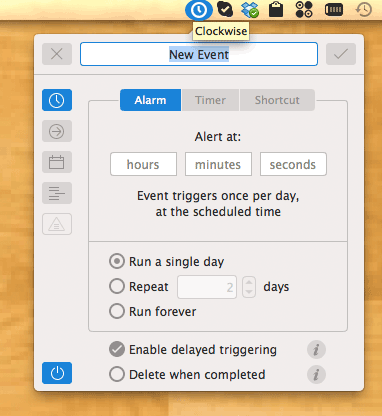 If you are looking for something that is more powerful and easier to use, Clockwise could be the app for you. Clockwise is a minimalist and easy-to-use status bar application that can trigger all sorts of useful actions and alerts on schedule. 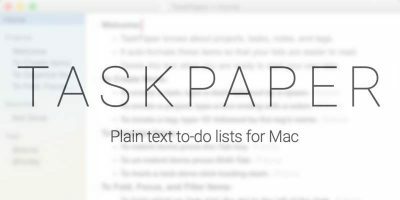 It is a useful tool that you can use to automate your Mac. The simplest thing you can do with it is to set an alarm to remind you of tasks that you need to do. For advanced use, you can get it to run userscripts at a particular time of the day. 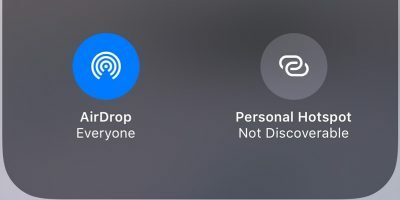 After installing Clockwise (App store link, $6.99), you will find a small icon on the status bar. Click on it to display the list of scheduled events in Clockwise. Obviously, it will be blank for the first run. To get started, simply click the “+” button at the bottom left of the screen. 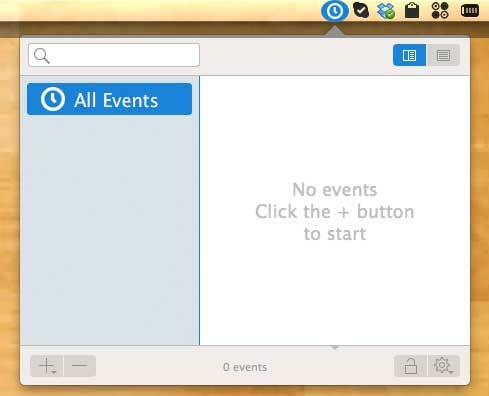 This is where you can set the event to be an alarm, a timer or a shortcut key. You can specify the time down to seconds and whether this event runs once, on repeated mode, or forever. 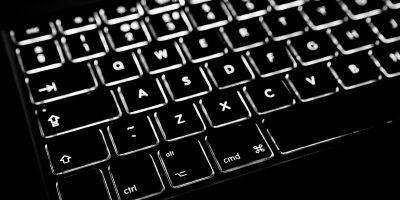 The shortcut key mode is where you can bind a shortcut key to this particular event so you can trigger it easily and at anytime you want. This is where you configure the actions triggered by the event. 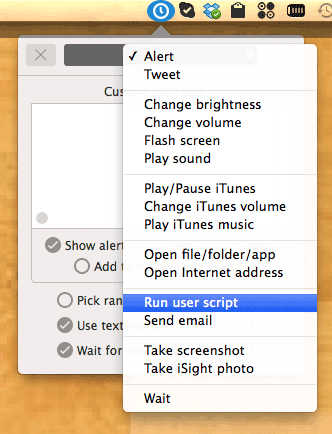 The list of actions that you can add include alert text, change brightness, send tweet, play/pause iTunes, run userscript etc. As you can see, the list is quite comprehensive. If you are good at creating user scripts, you can basically get it to do whatever you want at the scheduled time. Clockwise also comes with some sample scripts that you can use. 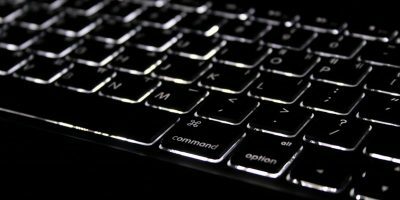 Some of them include “Check for new mail”, “empty trash”, “logout”, “shutdown” etc. 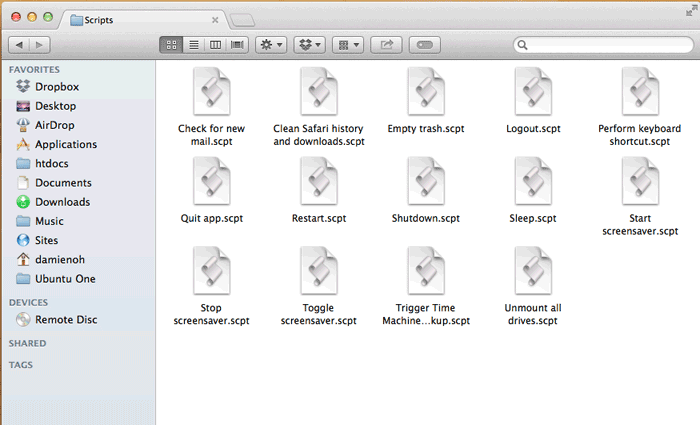 Scripts supported by Clockwise include executable Shell script (.sh), applescript and Automator workflow. The good thing about the action list is that you can run a series of actions per event. 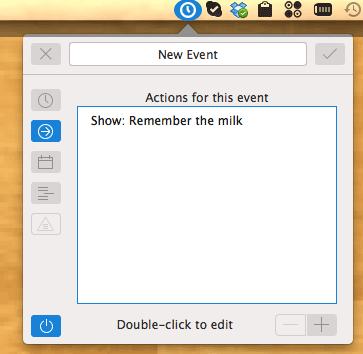 For example, you can get it to run a userscript, send a tweet and then alert you of the completed task. 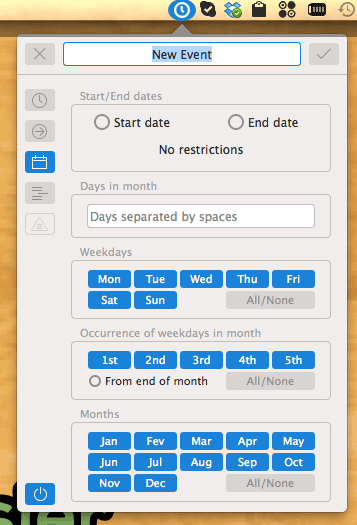 The next option is to configure the start and end date. You can also specify the days of the week, or month for it to run. 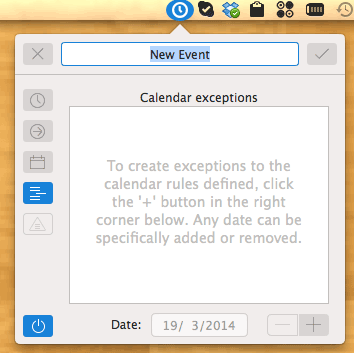 The last option is the Calendar Exception where you can add a date for the event not to be executed. It doesn’t take long to discover how useful Clockwise is. 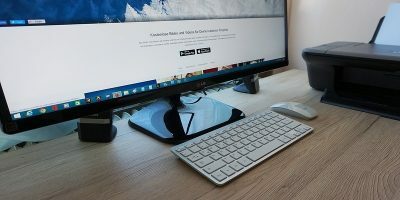 If you are always looking for ways to automate your work and improve your productivity, Clockwise is definitely one app you should look into. Let us know what you think of Clockwise. 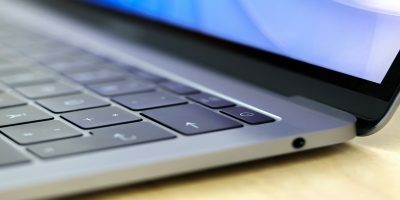 Will this become your ultimate automation tool, or do you have an even better automation app to recommend? I really like this app. It’s sooo useful, but at the same time, so simple and beautifully minimal! Oh, and the interface design is just top notch!